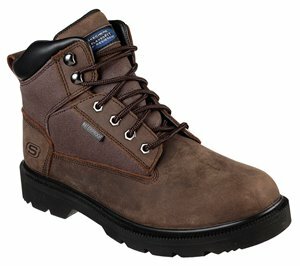 Carolina - Steel Broad Toe ESD Oxford $84.99 Free Shipping! 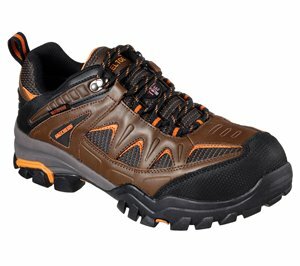 Skechers - Work: Delleker ST WP $101.95 Free Shipping! 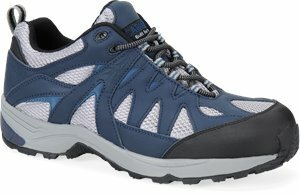 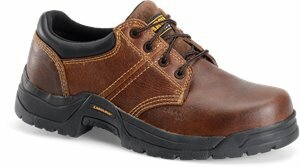 Skechers - Work Relaxed Fit: Makanix - Bridgend WP $91.95 Free Shipping! 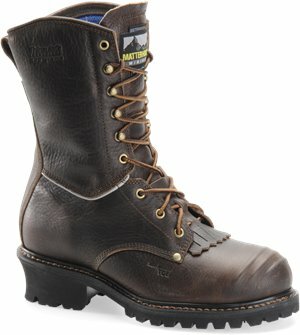 Matterhorn - 10 Inch WP NON-Insulated Int Metguard R Wellington $173.99 Free Shipping! 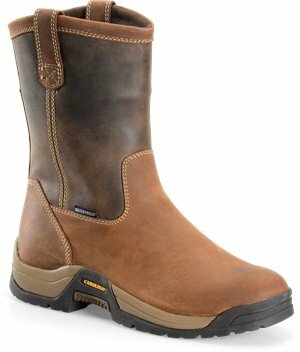 Matterhorn - 10 Inch WP Insulated Internal Metguard Ranch Wellington $192.92 Free Shipping! 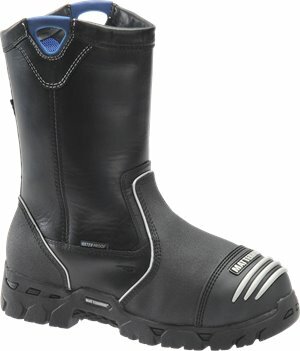 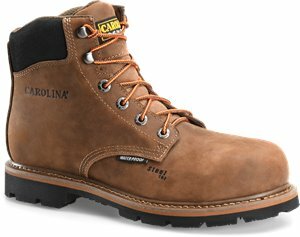 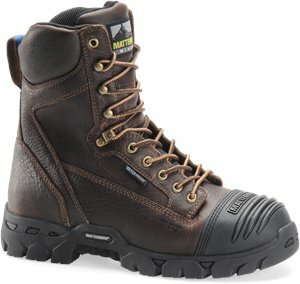 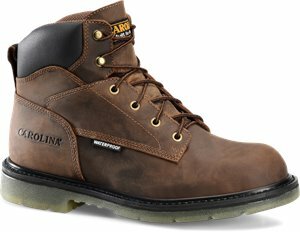 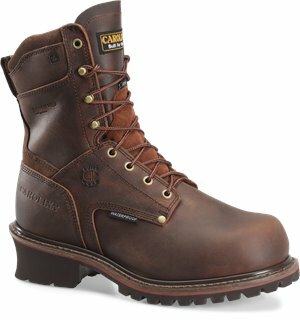 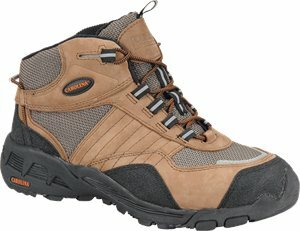 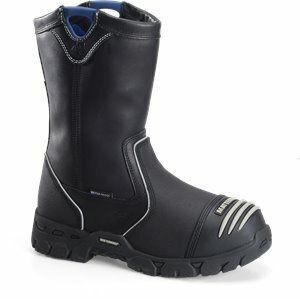 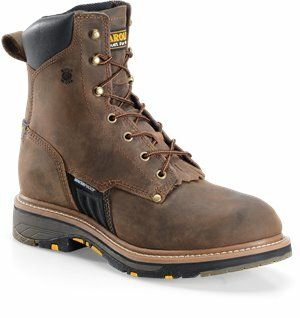 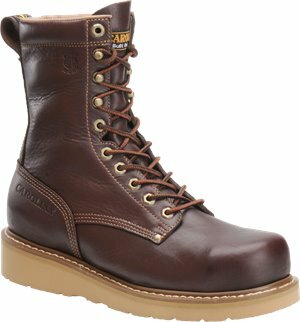 Carolina - 9 Inch Broad Toe Insulated WP Logger $159.99 Free Shipping! 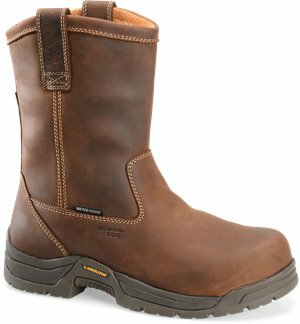 Matterhorn - 10 Inch Brown WP Insulated Logger $194.99 Free Shipping! 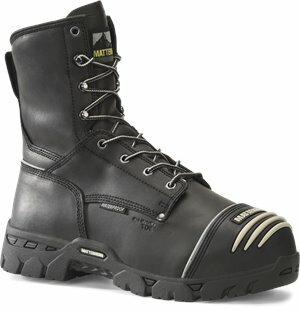 Matterhorn - 8 Inch WP NON-Insulated Int Metguard $186.99 Free Shipping! 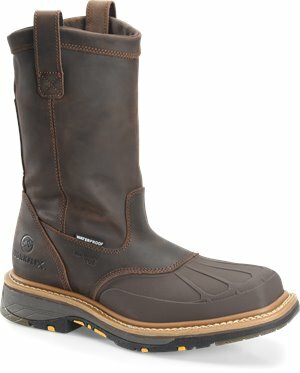 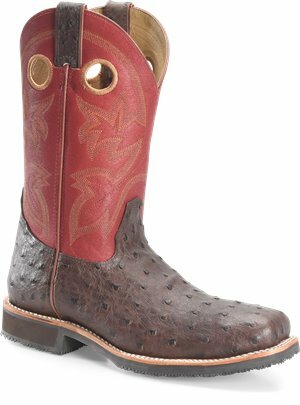 Matterhorn - 8 Inch Brown Waterproof $174.99 Free Shipping!